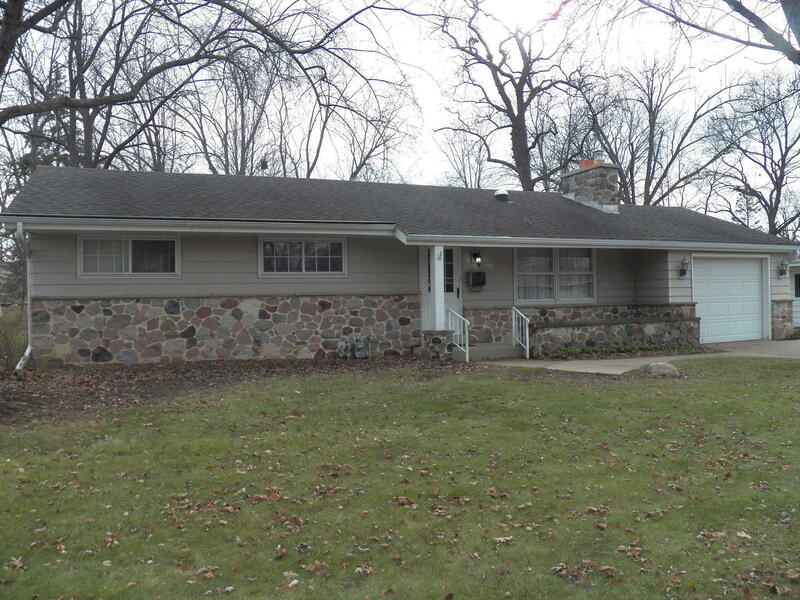 Move right in to this neat and clean rambling 3BR, 1.5BA ranch! This home features Natural Fireplace, Solar Tubes, Spacious Deck and Rec Room. Welcome your family and guests by entertaining next to brick NFP. Bring out your inner chef in this KIT w/double oven, moveable island and loads of storage space. Family room has big bright bay window and sliding glass doors leading to deck. Master Bedroom has double door closet w/built in organizer and sliding glass doors leading to deck. Lower level Rec room adds extra living space and has built in shelves/storage cabinet. Large deck and backyard offer outdoor living space with room for gardens and play. Conveniently located near schools, parks, shopping and dining. Home warranty for piece of mind. Don't miss out on this opportunity!